American Honda Motor Company's Powersports Division recently announced its fourth release of 2010 models. The release of these five on-road machines follows the earlier announcements of Honda's 2010 powersports lineup. "These five street bikes add even more excitement to our lineup for 2010," said Powersports Press Manager Bill Savino. "Four of these bikes are new V-twins that dramatically expand our line of cruisers. 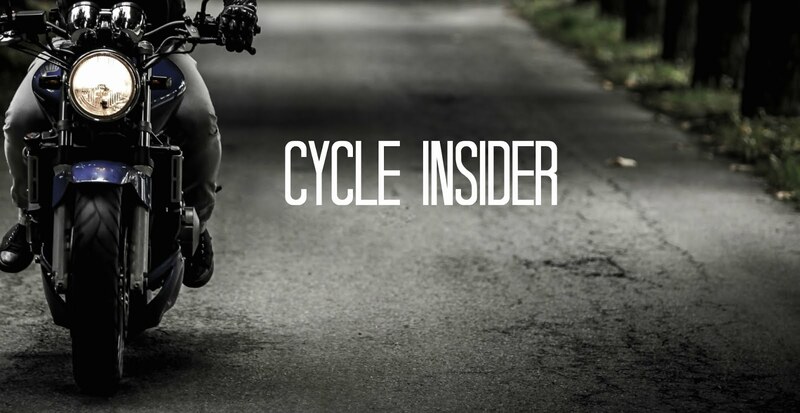 The Sabre, Stateline, Interstate and Shadow RS V-twins unveil new styling and functional variations for Honda buyers, and we're excited about the new opportunities these machines present. The ST1300 continues to extend its reputation for long-haul performance with a sporting flair and it remains a popular choice among riders who live for the open road. This 2010 model year is shaping up very well, with lots of exciting options for Honda fans." One of the new Honda bikes for 2010 is the Sabre, equipped with a raked-out front end. Other features include a specially designed tank-mounted chrome housing featuring a speedometer, a 1312cc liquid-cooled 52-degree V-twin engine, and Programmed Fuel Injection (PGM-FI). I really appreciate this wonderful blog that you have provided for us motorcycles exhaust in Husgyarna. I assure this would be beneficial for most of the people.